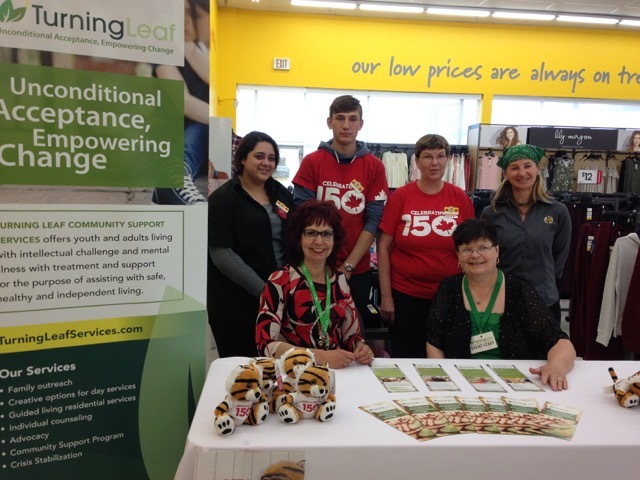 Home / Turning Leaf Community Services Blog / Thank You, Giant Tiger! Turning Leaf would like to give a big thank you to Giant Tiger Westwood. They had a community fundraiser for us, and we couldn’t be more grateful. The event went off without a hitch! 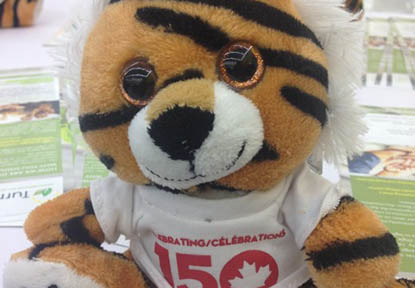 They managed to raise more than $400 with the help of these stuffed tigers! 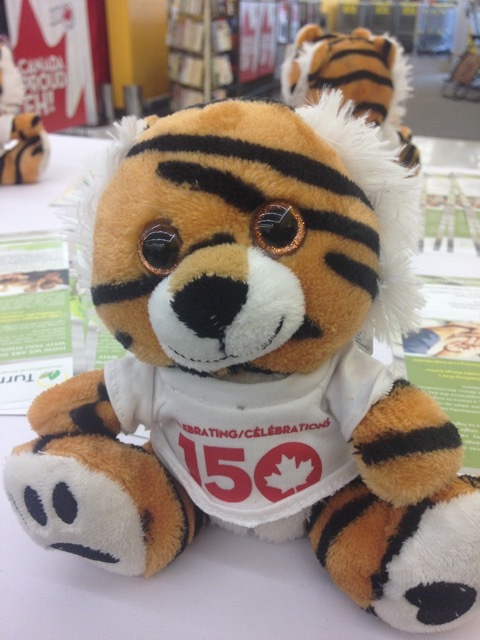 Thanks to all staff, volunteers and, of course, each and every person who bought a tiger in support of Turning Leaf. Together, one person at a time, we can make a difference!